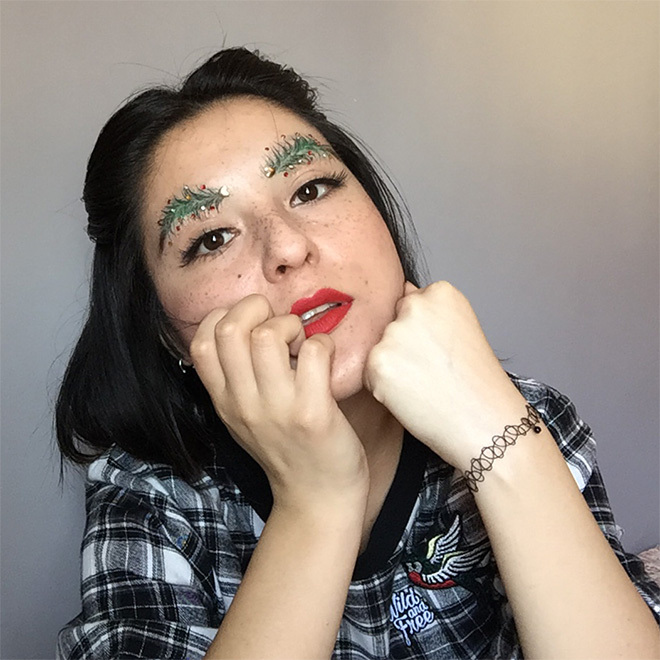 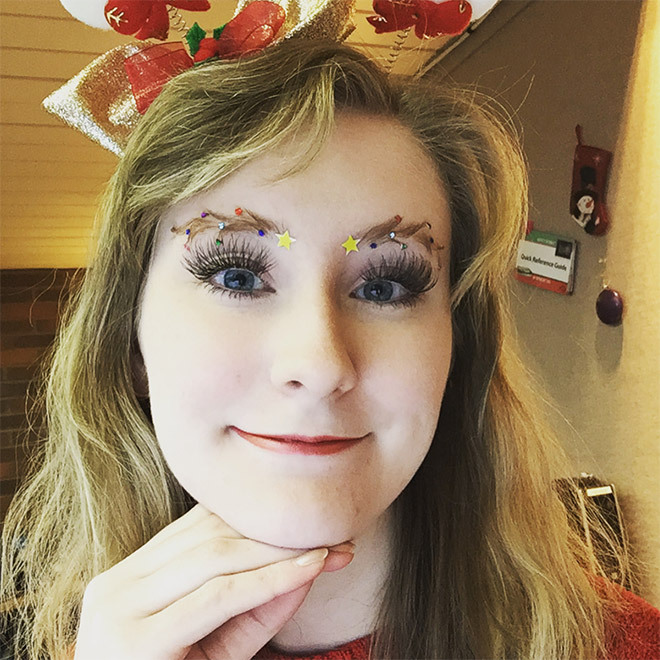 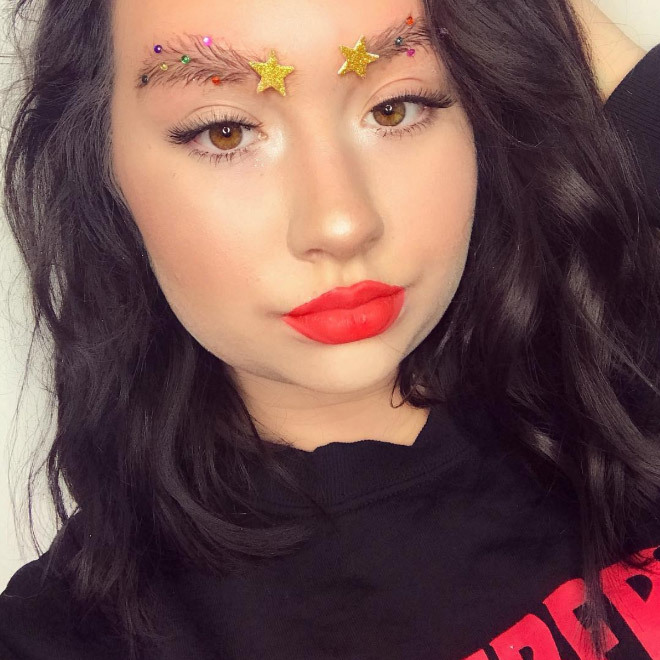 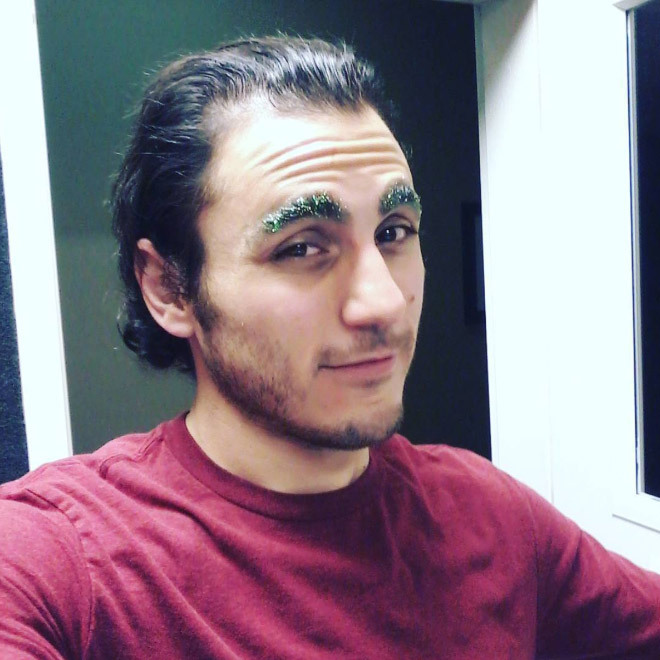 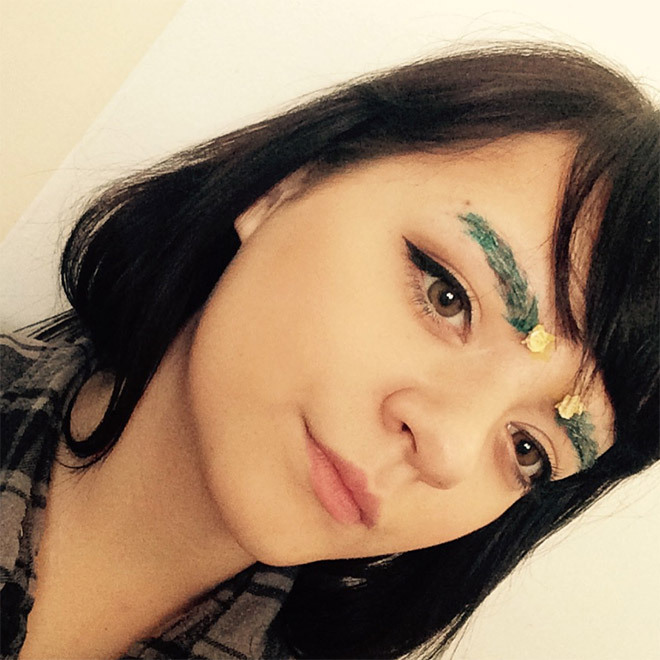 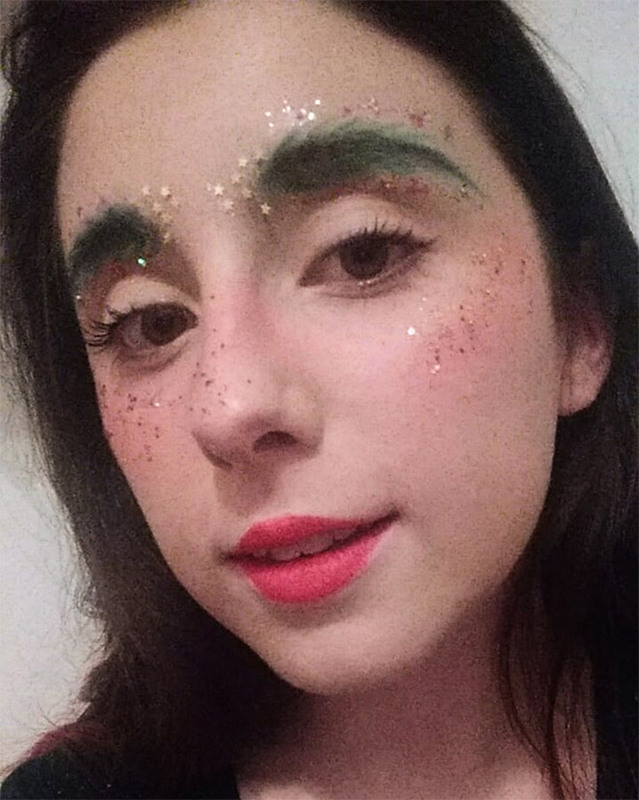 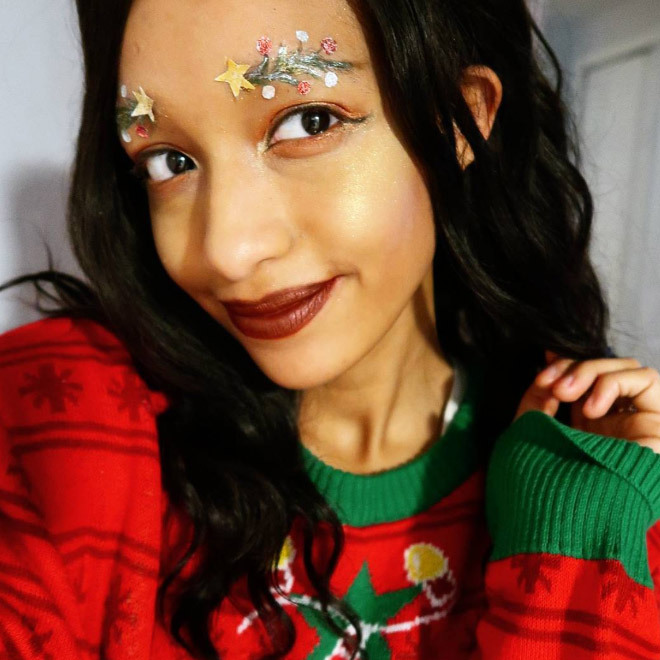 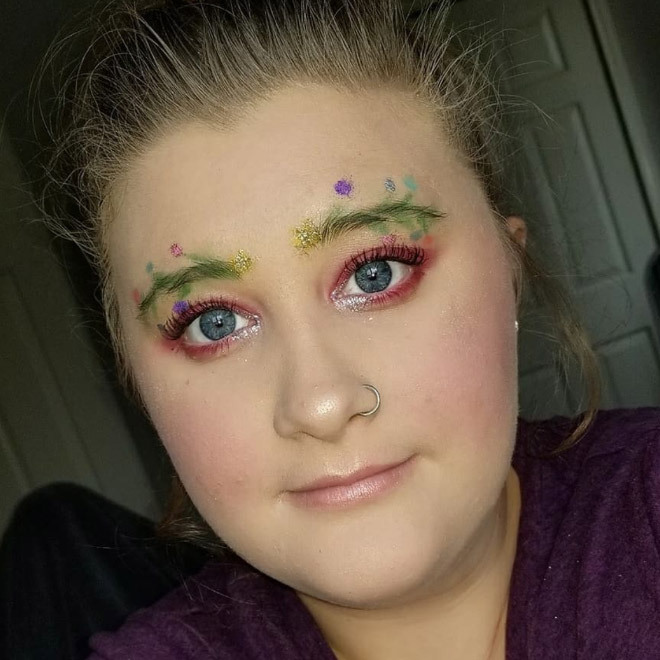 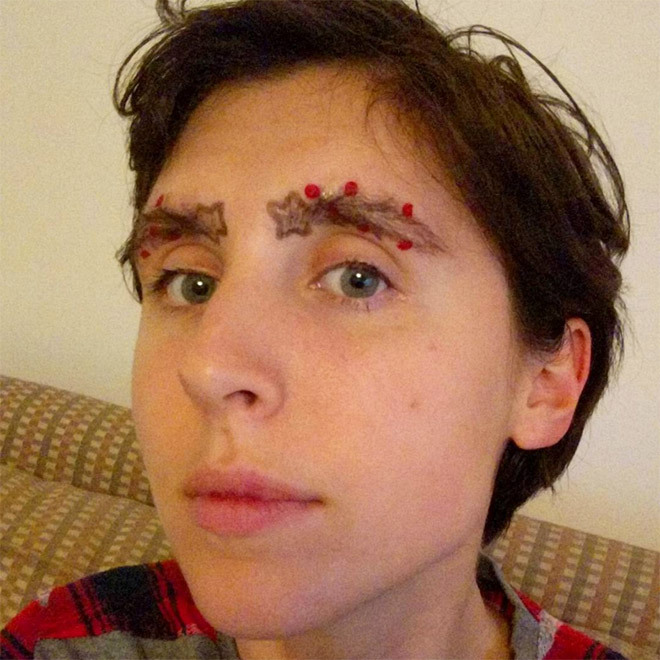 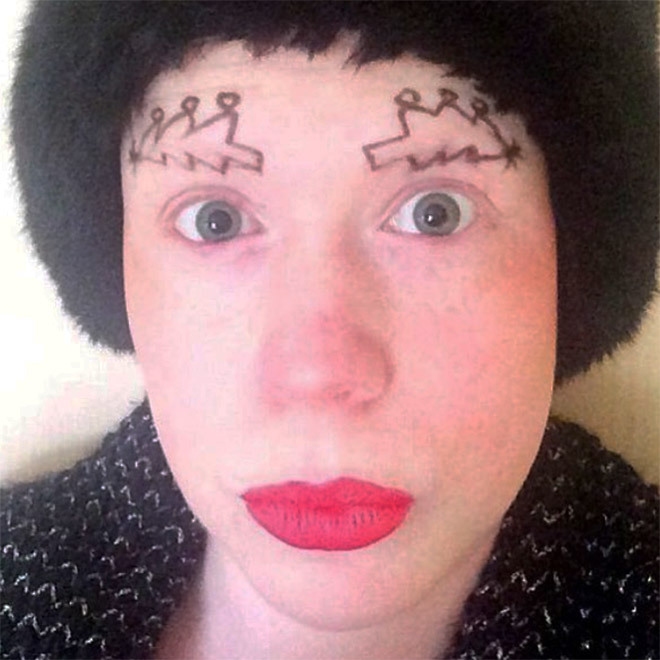 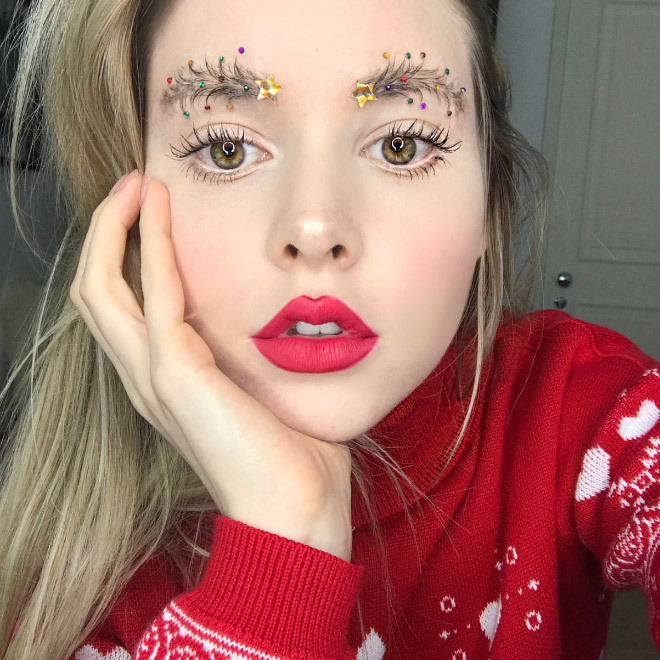 It’s the holiday season, and that means it’s time for another stupid eyebrow trend. 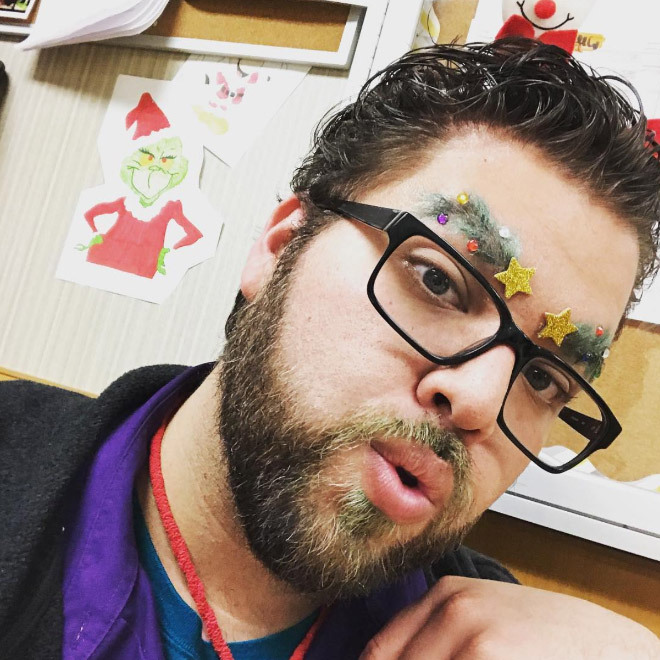 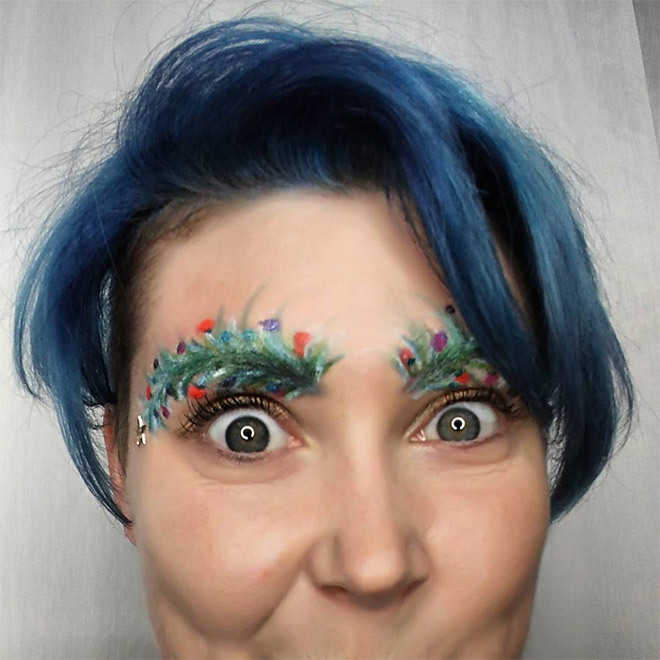 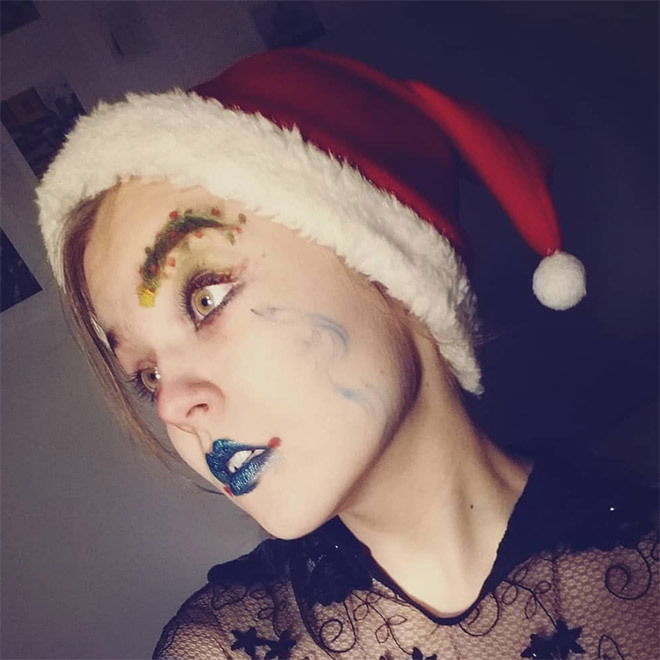 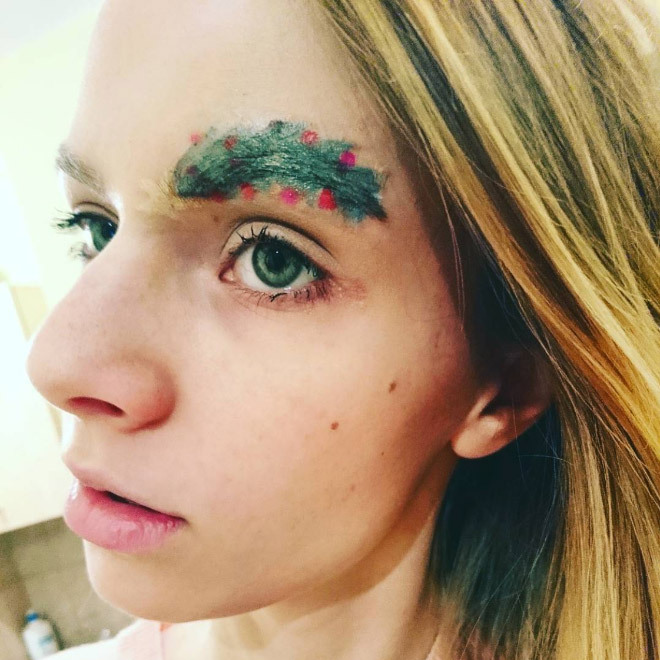 This time people all over Instagram are coming together to turn their eyebrows into Christmas trees. 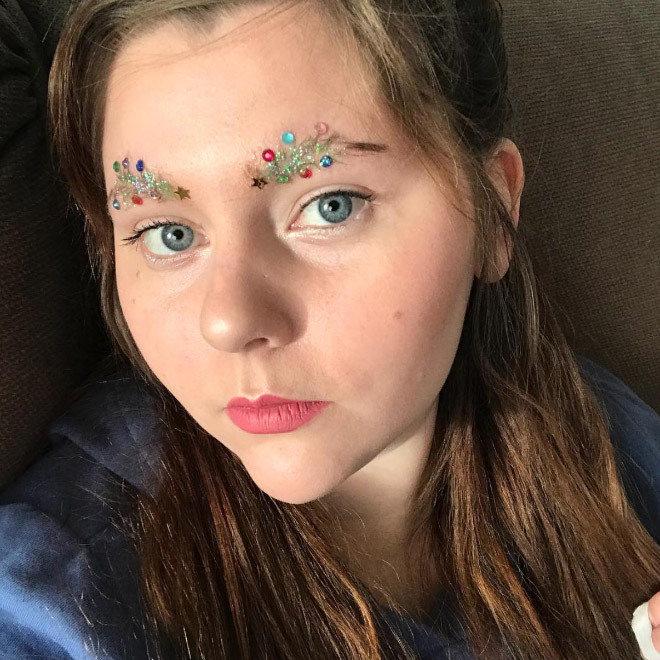 Scroll down to see the most glorious examples! 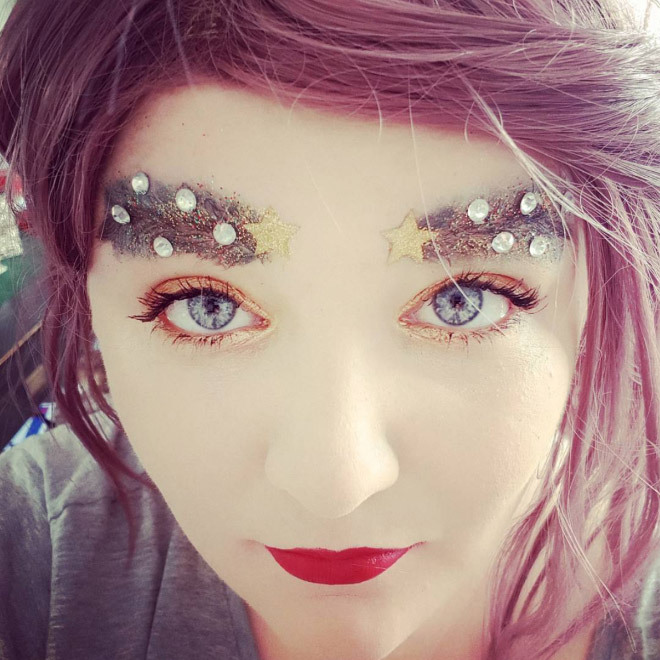 Oh christ on a bike. 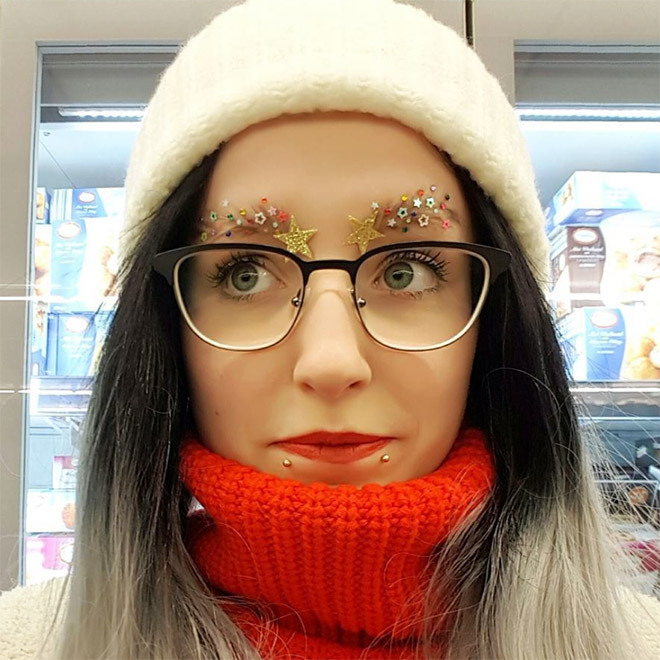 What is the point, people? 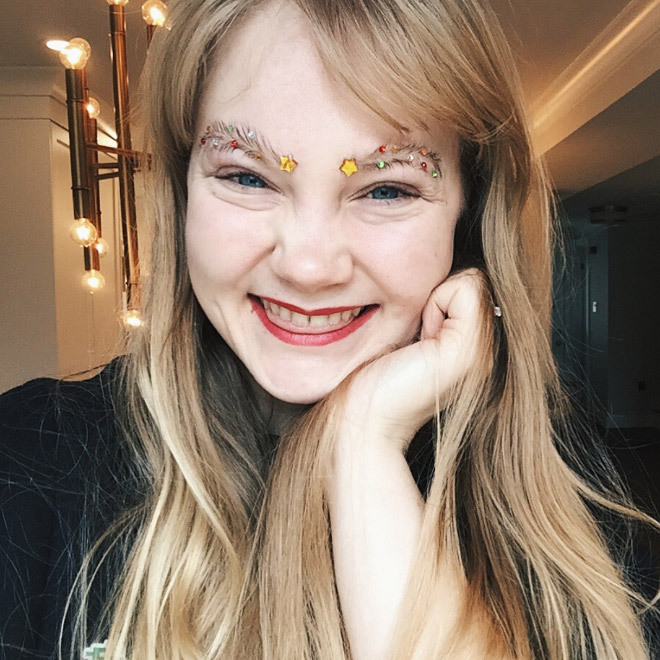 Urm because it’s FUN maybe?! 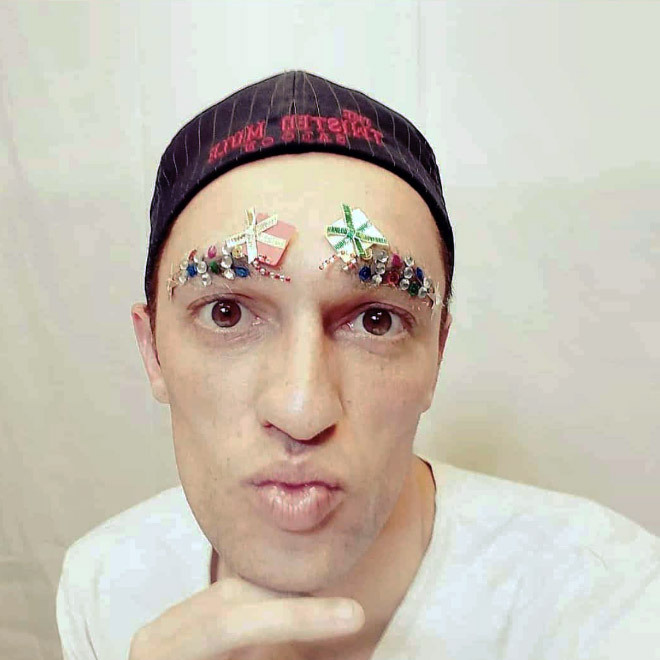 Playing with yourself is fun too, but you don’t do it in public.